Gabe Brown was a big hit a the 24th Annual OGS Spring Conference on March 10-12, 2017. 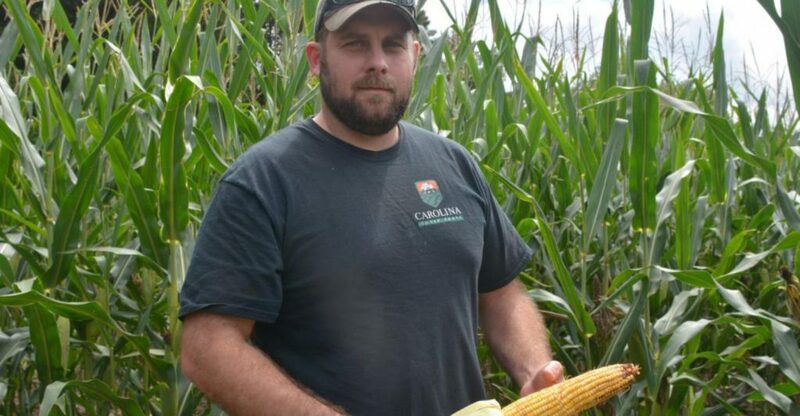 Gabe is a nationally-recognized innovator of cover crop cocktails in no-till grain and livestock production systems. Gabe shared what he has learned over the 20+ years that he has worked to decrease costs and increase income on his 5000 acre farm by building soil health and diversifying production. 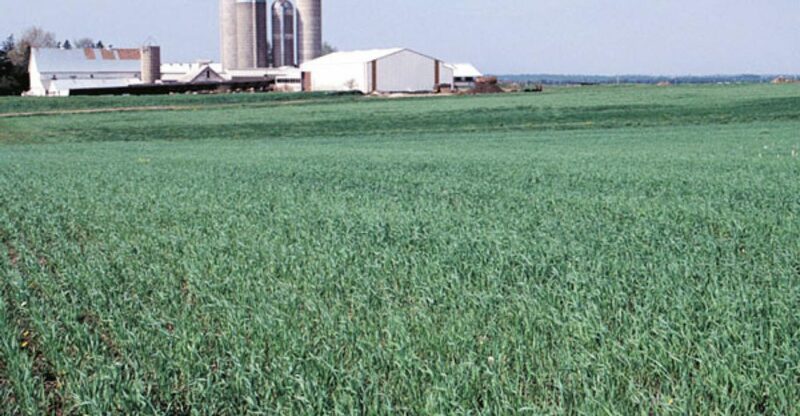 Also, this video, Under Cover Farmers – Full Length Feature explains in depth how three farmers in Stanly County, NC, started using multispecies cover crops and how they were able to realize economic returns on their investment in the first year. You can find it on youtube here.